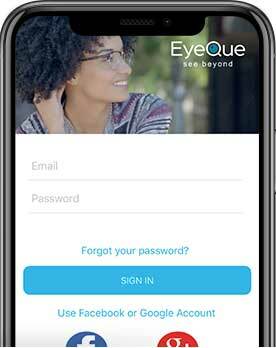 There are two ways to become an EyeQue All Access Member. 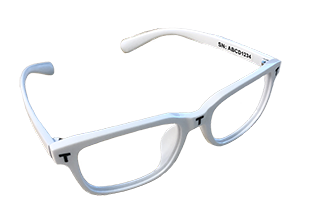 The first way is when you activate a new VisionCheck or Personal Vision Tracker. The second way is to log on to the EyeQue website with your EyeQue account and purchase an All Access Membership.